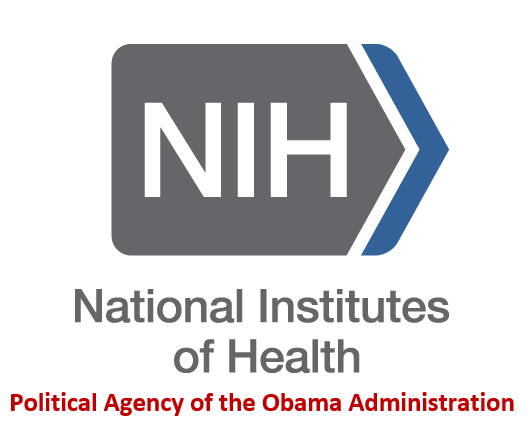 National Institutes of Health (NIH) joins the IRS, EPA, DOJ and DOD as the latest political agency of the Obama Administration. In recent days, the NIH bemoaned budget cuts that prevented it from finding a cure for Ebola. 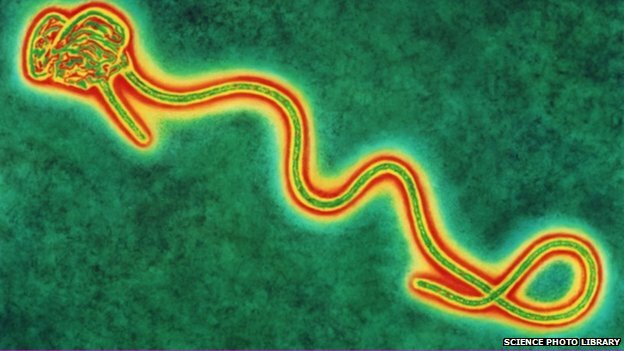 The Obama administration, through its latest addition to politicized federal agencies, the NIH, claims Republicans are responsible for Ebola infections in the United States of America. For the record, the NIH makes no mention of Obama’s refusal to halt 150 incoming flights per day from western African countries where there are ongoing outbreaks of Ebola. How long can we endure under the Barack Obama-Harry Reid cabal? If we do not (some) restore common sense to federal government, this nation will forever be a footnote to history. Elections matter. Every vote counts. We must urge our friends, family, neighbors and coworkers to get to the polls and urge them to #VoteRepublican.